Instagram has finally added a new useful feature that we all have been waiting for – you can now tag products in your Instagram Business Profile which will help you sell directly to your Instagram audiences without having to redirect them on your biolink. How Does Instagram Product Tagging Works? Instagram Product Tagging is a new feature for business profile where you can directly tag products on your Instagram post so that IG users can easily shop and view your product details while their scrolling on their news feeds. If an IG user finds your product interesting, they can conveniently tap the image. Then, the product tag will automatically appear. Once the product tag appears, it will display the price of the item. If your potential buyer chooses to find out more about what you offer. They can tap the link and be brought to a new section where they can purchase the product directly from their smartphone. Important Fact: According to Statistica Portal, 83.6% of the population in Australia are actively using their smartphone to surf their Instagram feeds. This is why it is important for you to tag your products and include it on your list of best practices. You may also like Important Reasons Why You Really Need to Switch to an Instagram Business Profile. 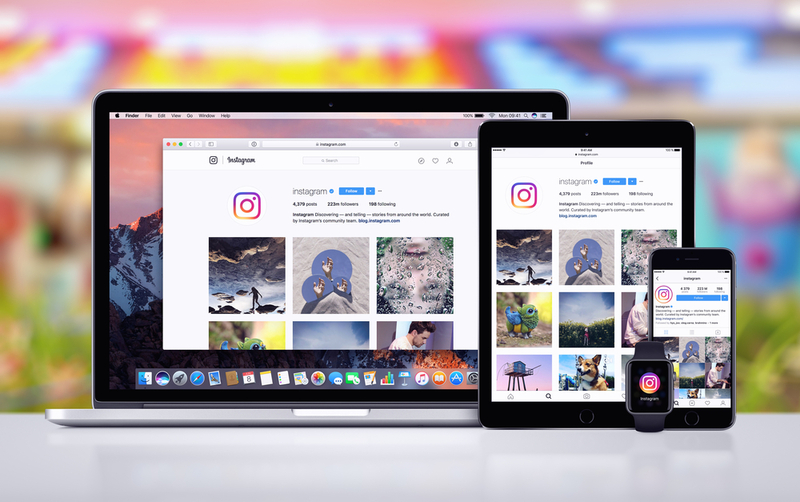 First things first – your profile should be approved for Shopping in Instagram, you need to have the latest Instagram App and you need to connect your Facebook product catalog to successfully tag your products. Is your Instagram Business Profile already setup for this? Go to your Instagram Profile Section. Click the post where you want to do the product tag and select the three dots in the upper corner. Select edit post to proceed with product tagging. Click the + Tag in the photo. Type the product that you want to tag. Then, click done. Select Add New Post (+) and choose a photo from your gallery. Type your post copy and click OK. Then, click Tag Products. Search for the product that you want to be tagged and click done. If you have more concerns and questions please do not hesitate to reach us by writing in the comment section below or by getting in touch with us. Just in case you also want to learn the secrets and hacks of advertising, you can also join our Free Facebook Training that can generate leads for as low as $10 per day. Tricia Nichole Canlas is a Certified Digital Marketer who specialises in Social Media Marketing. She is also Google Adwords, Twitter Flight School, and Facebook Blueprint Certified. When she's not hustling enthusiastically with content plans and deadlines, she loves to keep up to date with the latest social media trends.